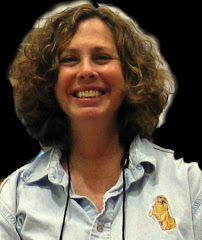 This post originally appeared on the Mystery Scene blog and is reprinted with permission of Mystery Scene. Dennis Palumbo, M.A., MFT is a writer and licensed psychotherapist in private practice, specializing in creative issues. Formerly a Hollywood screenwriter (My Favorite Year, Welcome Back, Kotter, etc. ), Dennis Palumbo is now a licensed psychotherapist and author. His mystery fiction has appeared in Ellery Queen's Mystery Magazine, The Strand, and elsewhere, and is collected in From Crime to Crime. 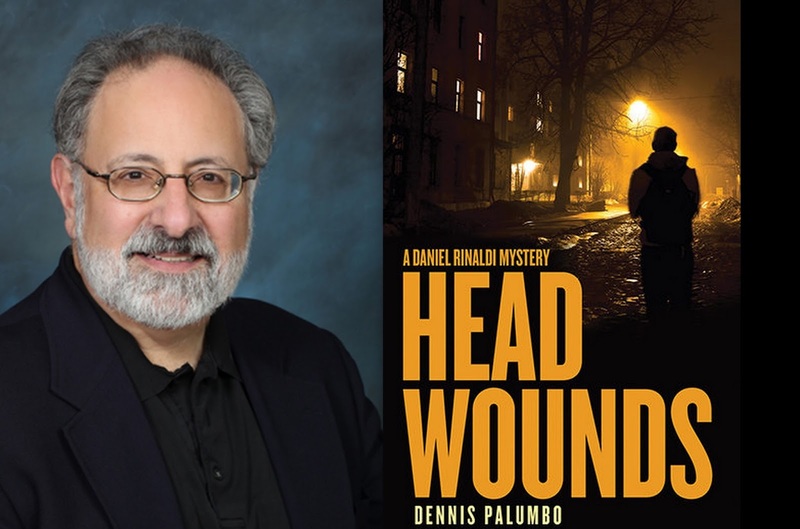 His series of crime novels (Mirror Image, Fever Dream, Night Terrors, Phantom Limb, and Head Wounds) feature psychologist Daniel Rinaldi, a trauma expert who consults with the Pittsburgh Police. All are from Poisoned Pen Press. For more info, visit www.dennispalumbo.com. Fascinating posting, Dennis! And I love the quote from Nietzsche.